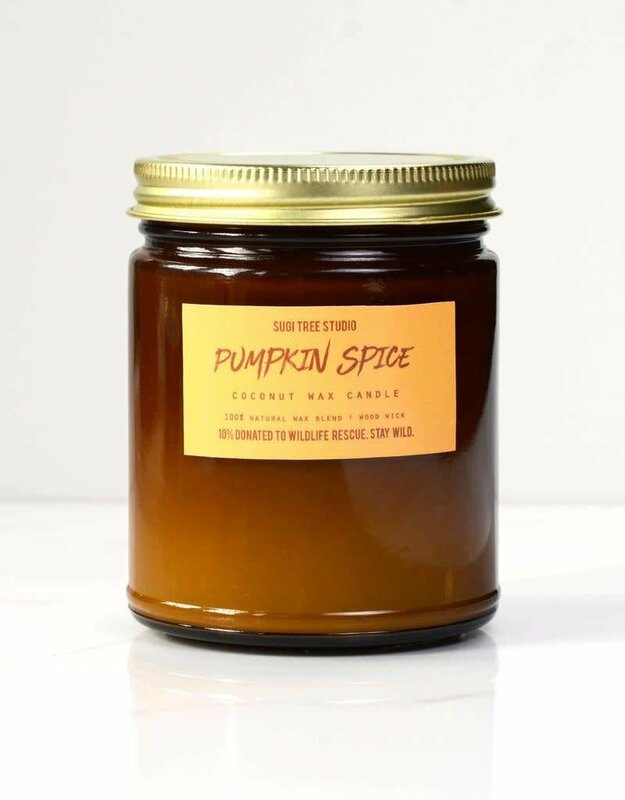 Wood Wick Candle - Pumpkin Spice - 7.5 oz. 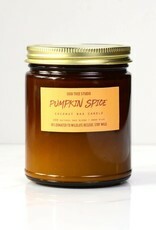 Home / Wood Wick Candle - Pumpkin Spice - 7.5 oz. A classic fall favourite. 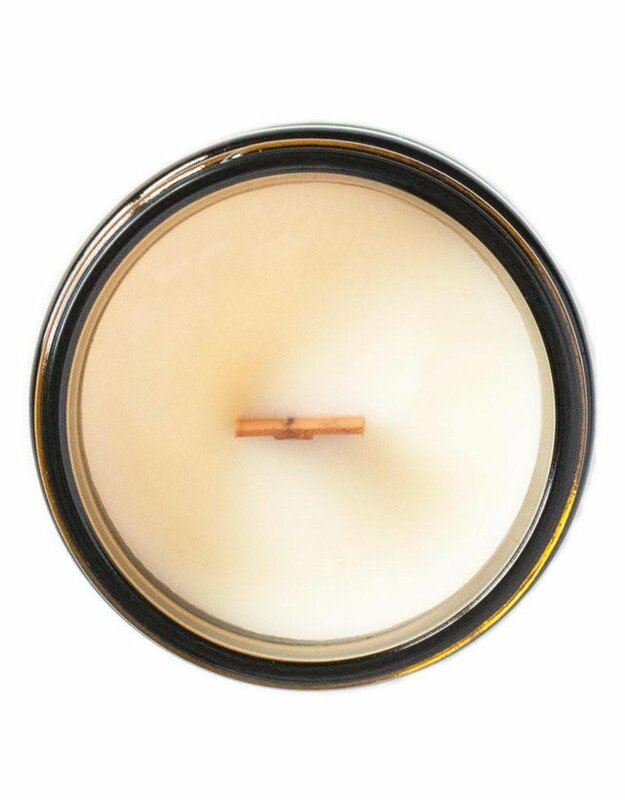 Cozy-up this fall with this sweet and spicy aroma, blended to perfection. 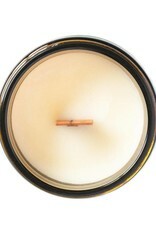 The soft crackle of the wooden wick and the delicious smell make for the ultimate comforting candle. 3.5 oz burns up to 20 hours. 14 oz burns up to 85 hours.